Someday, you’re not going to work anymore. Hopefully, it’s because you’ve decided to retire. Other people aren’t so fortunate. They didn’t plan ahead and they’ll drop out of the workforce for other reasons. Whatever the case, you won’t have that steady paycheck coming in to pay for things like food, medical bills, and the roof over your head, to say nothing of luxury items such as vacations and dining out. This is why retirement planning is something you must begin doing ASAP. 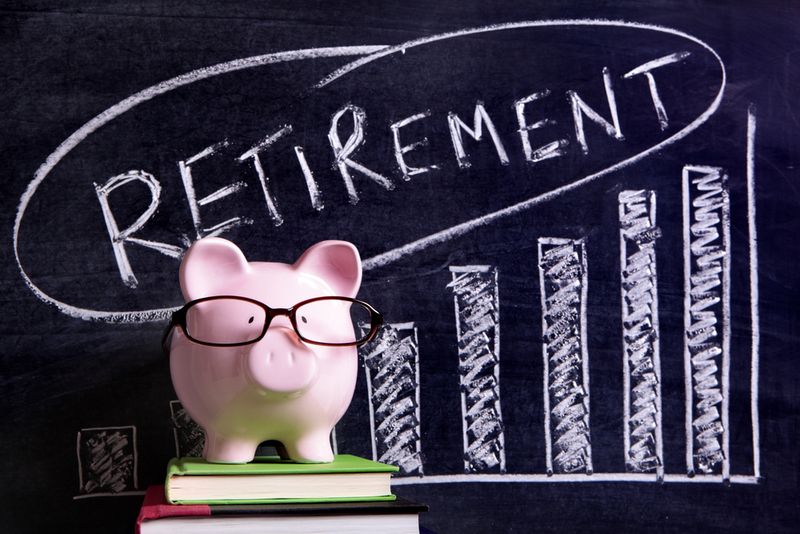 While it requires a little work to get the ball rolling, once you have a retirement plan in place, it’s relatively easy to maintain. Of course, we have a natural bias where retirement advice is concerned. It’s what we do here at Mooney Lyons. Despite how important it is to their future well-being, according to GoBankingRates, only one-third of Americans have a retirement plan. 56% of us have less than $10,000 put away. 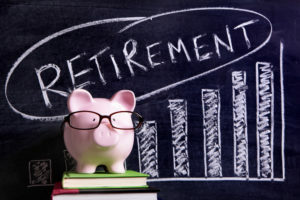 According to Ameriprise, even the majority of those between the ages of 55 and 75 with at least $100,000 worth of assets have no set retirement plan in place. That same research showed that, despite the fact that 85% of Baby Boomers who are already retired have detailed retirement plans, 26% reported feeling surprised by how expensive it was to be retired. In other words, any plan may be better than none but not necessarily by a lot. Let’s look at what it takes to begin a quality retirement plan. Again, haphazard retirement planning is no substitute for the real thing, but we also don’t want you putting it off any longer. If nothing else, the very act of setting money aside on a regular basis is a good investment in the kind of discipline that true retirement planning requires, at least at first. Just having an amount reserved for this purpose is something that will benefit you when you begin learning about your investment options. Likewise, if you don’t already have a budget, now is the time to change that. Your budget must consider the needs of your retirement plan. Put another way, every time you have money come in, a portion of it must go toward your retirement. This is a critical priority that should be treated the same way you do your mortgage, car payment, and other nonnegotiable demands. If you treat retirement planning with anything other than this kind of importance, it will be too easy to set aside when you have other financial goals you wish to pursue. Most of you are sitting right in front of a fantastic tool for retirement planning: a 401(k). Check with your employer to see if they offer one. If you’re already taking advantage of the one your employer provides, are you contributing the limit? This is such an easy and important thing to do, especially because most employers offer some degree of matching. For example, if you contributed $200 a month to your 401(k), they would match that amount without taking a dime from your paycheck. You’d literally be getting free money simply for being smart about your future. No other retirement planning advice is going to offer that kind of benefit. Even if you don’t have an employer who offers a 401(k), you still have an income, which is all you need to get started with retirement planning. Most financial advisors would suggest you set aside 15% from each paycheck for retirement purposes. At the very least, start with 10% and build on that. You can also use an IRA or Roth IRA to make the most of your contributions. Retirement planning is too important to take on all by yourself. Sure, the above steps should be easy enough, but there is a whole world of opportunity out there for making the most of every penny you set aside. This is one reason to seek professional retirement planning services: you work hard for your money and it should be working just as hard for you. If you set aside money that isn’t being used to its fullest potential, some amount of it is being wasted. The other reason is that a qualified financial advisor will keep you from making mistakes that are fatal to your nest egg. Every year, we hear about people who managed their own accounts and paid for it dearly. Also, retirement planning can be stressful. Most people are glad for the help simply because it means a lot less anxiety on their own plates. Don’t go another day without getting a start on retirement planning. Too many people put if off until it becomes clear they may never be able to retire at all. At Mooney Lyons, we can help you get started with a realistic retirement plan so you have financial confidence and your golden years to look forward to. Contact us today with any questions you may have or to learn more about our services.